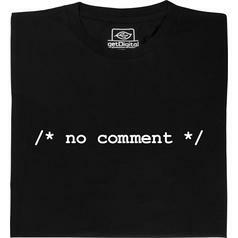 Comments in code are massively overrated. 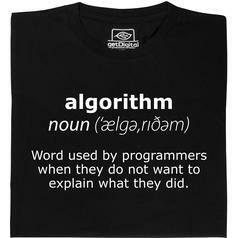 Those who are in the know don't need extra explanations. 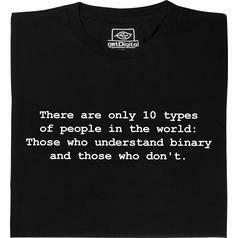 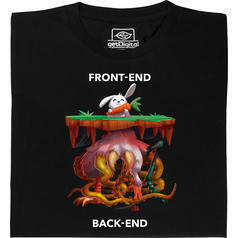 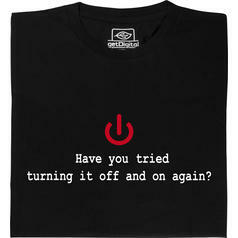 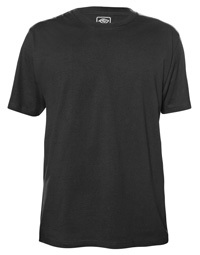 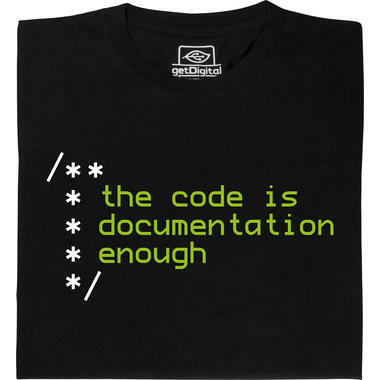 vanaf 19,95 € lade... Fair Geekwear Programmer T-Shirt De definitie van een zeldzame specie. 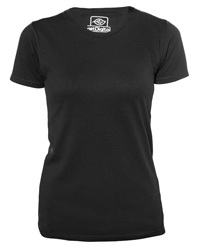 vanaf 19,95 € lade... Fair Geekwear Algoritme T-Shirt Dat is hoe programmeurs ons laten rondrennen! 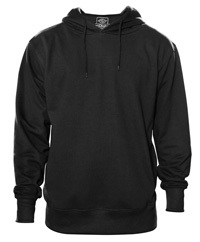 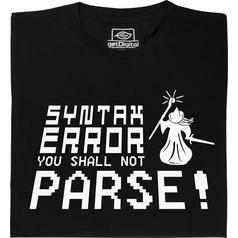 vanaf 19,95 € lade... Fair Geekwear You shall not parse! 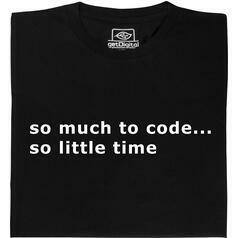 T-Shirt One small mistake in the syntax, one giant mistake in the code ;). 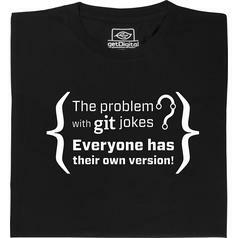 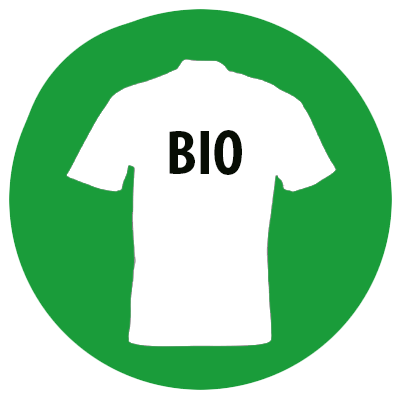 vanaf 19,95 € lade... Fair Geekwear git Jokes T-Shirt Git checkout -b funny_jokes. 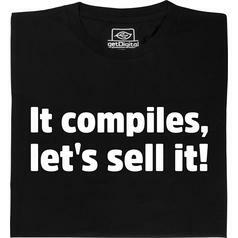 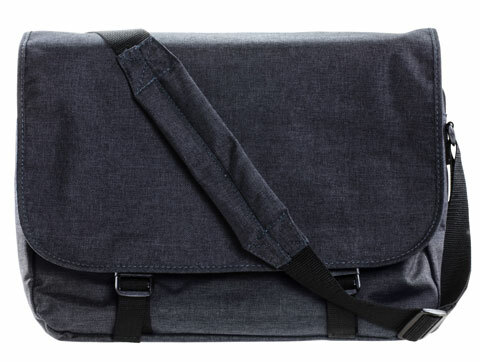 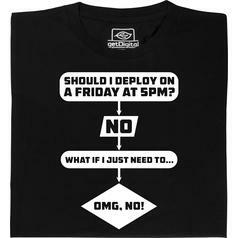 For a little bit of git in your everyday life. 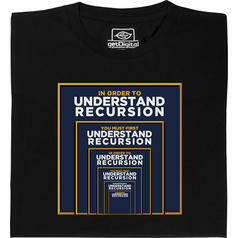 vanaf 22,95 € lade... Fair Geekwear Understanding Recursion T-Shirt Even with all the Recursion, this shirt can't wear itself. 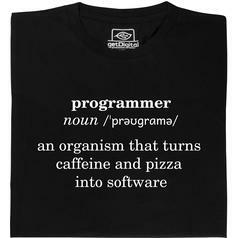 But it's self-explanatory. 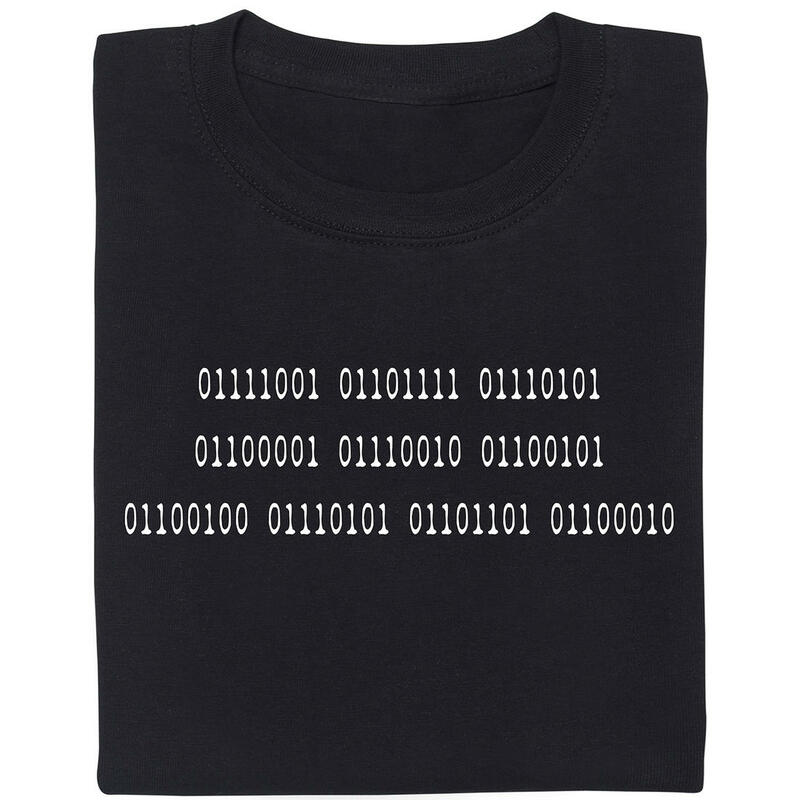 vanaf 19,95 € lade... Fair Geekwear there are only 10 types of people T-Shirt Mocht je niet weten wat er met deze spreuk bedoeld wordt, dan hoor je bij de andere helft.